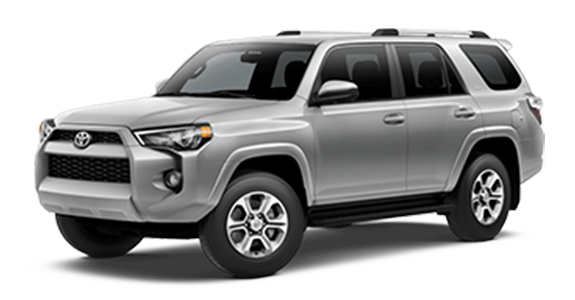 If you're searching for a new midsize SUV, maybe you've considered the 2019 Honda Passport and the 2019 Toyota 4Runner. Both of these models are outfitted with a powerful V6 engine and the capability to let you venture off road. 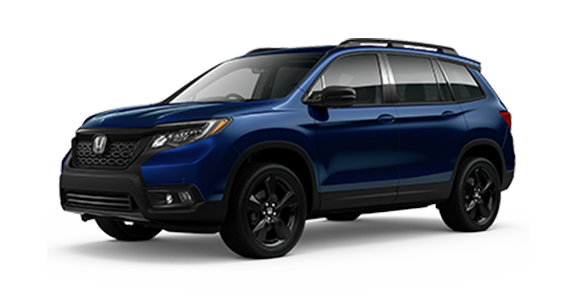 But the Passport has more safety features to help protect you on your adventures, like a lane keeping assist system and forward collision warning. It's also more comfortable, thanks to standard tri-zone automatic climate control. Check out the information below to see how these two popular models line up side by side. 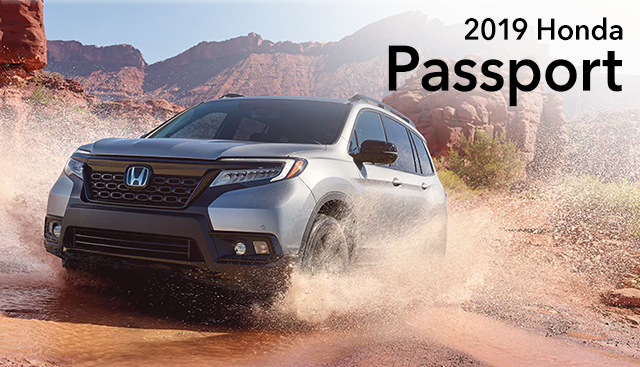 If you’re interested in becoming the proud owner of a 2019 Honda Passport, give us a call, or stop by our dealership at 1600 Burkemont Ave, Morganton, NC 28655 for a test drive today. We look forward to serving our customers from Hickory, Asheville and Marion.